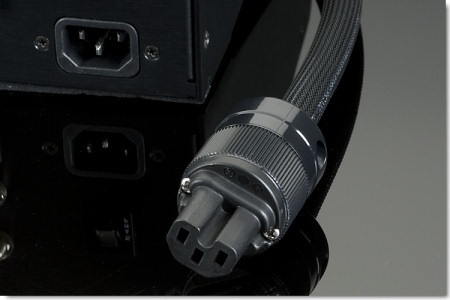 PowerLink Plus offers a significant upgrade over stock component power cords. 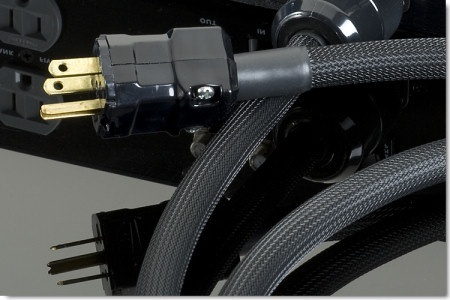 It uses the same hefty cable, shielding, termination, and connectors used in PowerLink Super. 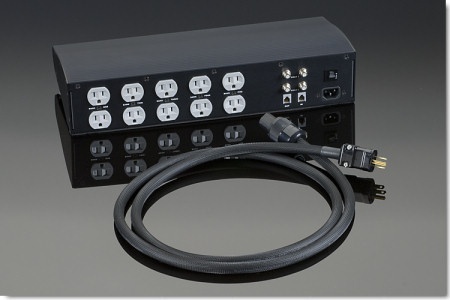 Unlike PowerLink Super, PowerLink Plus does not have a noise reduction filter network.